COACHES: Order workbooks at WHOLESALE prices! 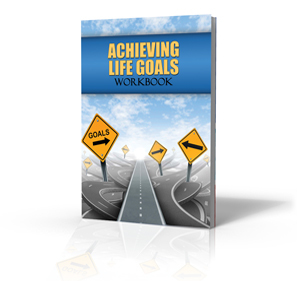 Purchase workbooks to use with your clients, whether you are coaching 1-on-1 or doing a group program or workshop. Or, order one for yourself! 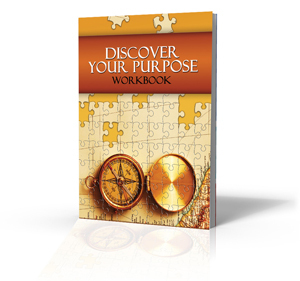 beautiful workbook to use along their journey! 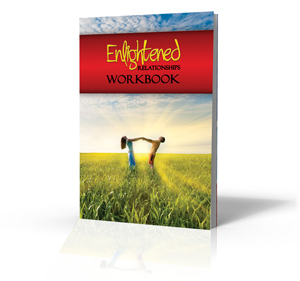 The workbooks contain ALL of the activities and material that was included in the Certification Course, neatly organized, formatted and presented in a beautiful 8.5×11 book format. There is space on the cover or inside to add a sticker with your personalized contact information. 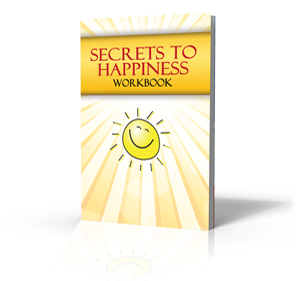 All workbooks are now available at wholesale cost ($7.95 each) through Amazon.com. SHIPPING will be calculated and charged directly through Amazon.com. MSRP is $19.95, however, when selling workbooks to your clients, you can choose to include the workbooks in your coaching fee or charge whatever price you wish. BULK DISCOUNT: Receive a 20% discount for orders of more than 10 workbooks. See form below.